As mothers, we all want to have the most peaceful and calm fourth trimester, to bond and feel at ease. Unfortunately, one in seven women in Australia will experience postnatal depression. Orlena our first real mum guest shares her raw and honest motherhood story and her challenges facing perinatal and postnatal depression. 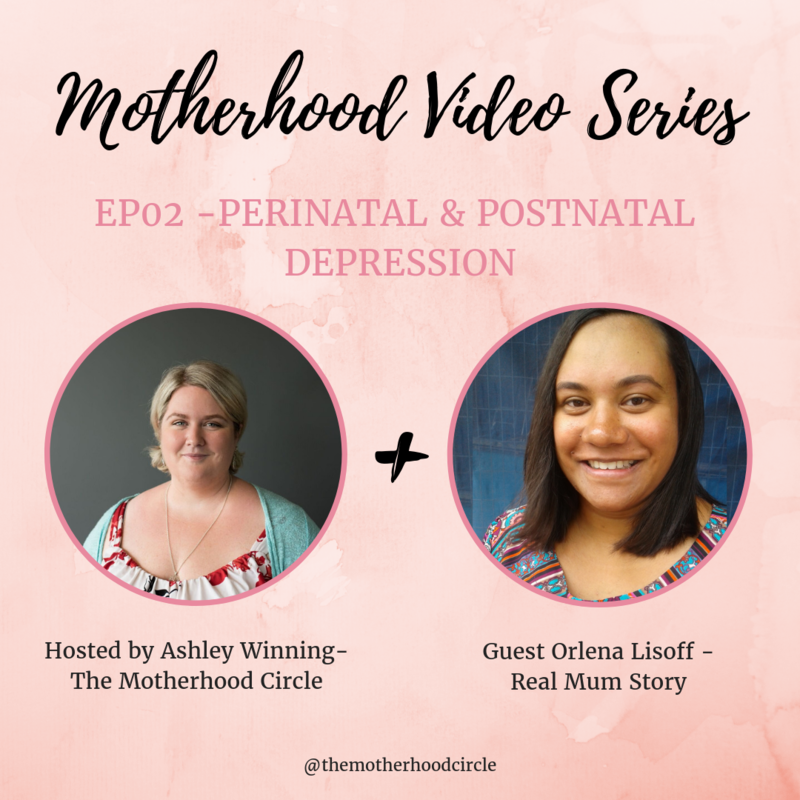 We discuss the feelings and thoughts she had while she was pregnant and how she battled in silence.. The partnership changes and challenges that followed during this time. We discuss the lack of bond with her baby and how long it took – as well and what helped create that bond with her baby. We open the box on perinatal and postnatal depression – this isn’t something we as mothers should hide or feel shame about! Orlena has 6 children and she has only just become a stay at home mum for the first time ever in 12 and a half years of being a mother. She is currently about to start her 3rd year of uni, studying a Bachelor of social work (honours). Study and family are scary lol. She comes from a family of 8 kids and is Australian Fijian. 1) You have experienced Perinatal and postnatal depression could you please tell me a little bit about your perinatal depression? 2) Could you tell me about your experience with postnatal depression? 3) What signs from your experience did you have so other mothers can be aware? 4) Could you talk about your bonding experience with your daughter? 5) What about relationship changes or strains with your husband or others around you? please get in contact with me today! 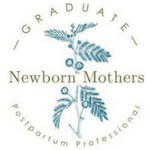 Where should I send your Postpartum Plan? I WANT MY FREE POSTPARTUM PLAN!